If you only have a second, scroll to the bottom. 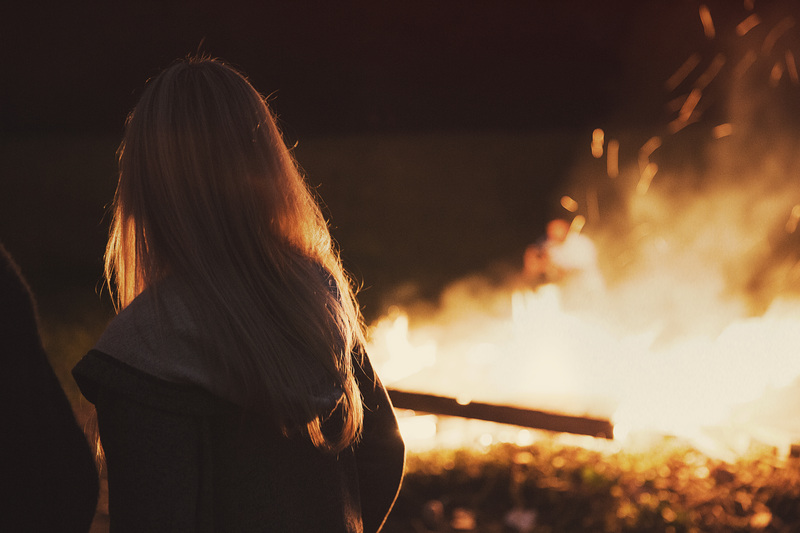 I’ve aggregated 7 articles on fighting burnout and 5 travel startups that can help. In this post I explore the cause of burnout at startups, the importance of taking vacations, interesting travel startups, and how we battle burnout at Mattermark. Do you work for (or with) an early stage startup? If you do, you’ll appreciate what I’m about to say. You’re responsible for the jobs of at least 2 people. If you’re a designer, you’re designing and building product. If you’re a demand generation marketer, you’re writing press releases in addition to generating leads. If you’re a mobile developer, you’re building new app interfaces and creating API endpoints. Every day there are an infinite number of things to work on that would have a big impact. But, there simply isn’t enough time in the day to finish (let alone start) every task. You start coming to work an hour earlier, and leaving an hour later. Then your 50 hour work week turns into 65, then 75, then 85 hours. This exhausting reality often results in burnout for both founders and startup employees. Burnout may be inescapable at startups. It takes a team working closely together to keep it under control. 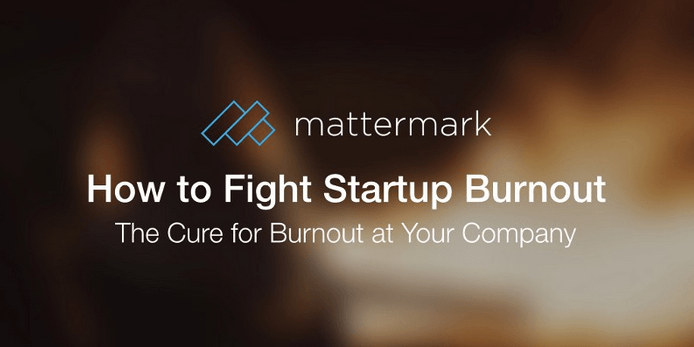 At Mattermark, we encourage fighting burnout through four major tactics. I’ll mention 3 now, then talk about the fourth in a bit. 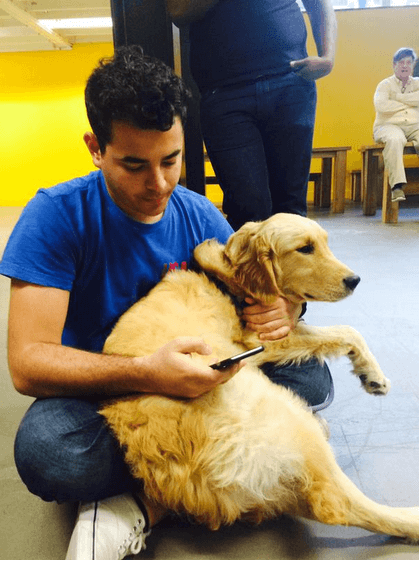 We Cuddle With Puppies: You can find an endless supply of puppies running around our office. It’s normal to see someone sprawled out on the floor, getting her face slobbered on by a dog at least once a day. When we hit walls, we step away from our computers and play with our furry friends. 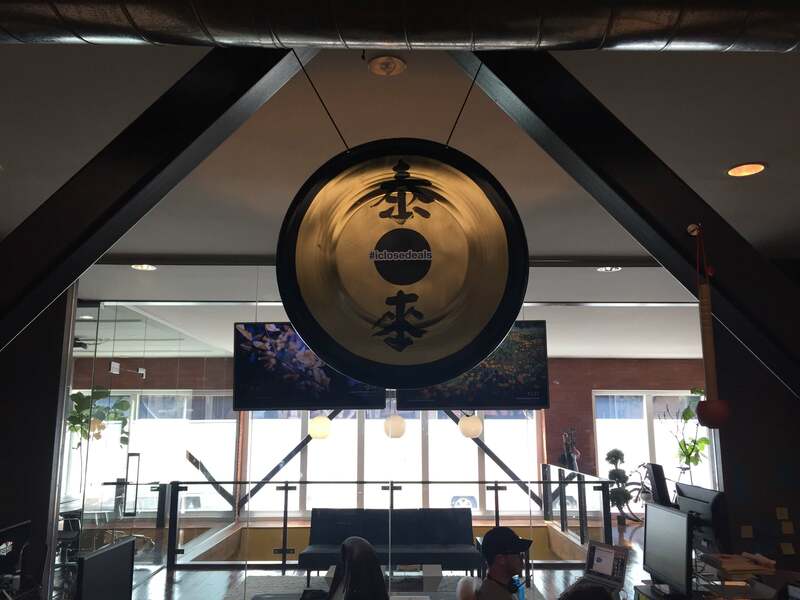 We Smash Gongs: Every time a member of the Sales Team closes a deal, he/she gets up, and takes a wild swing at our gong. After recovering from the deafening sound, the office usually erupts in applause. It’s an easy way to cut tension. We Walk Outside Daily: In our post about fitness startups I mentioned that we get outside the office for our 1:1s. This isn’t just exercise for the sake of exercise; it’s about changing scenery to keep your eyes from glazing over and your head from aching. These 3 methods can reduce burnout, but nothing can replace our 4th burnout fighting tactic: taking vacation and going completely off the grid. When someone on our team goes on vacation, they are forbidden from responding to email or Slack messages. Are we crazy, or are other people doing this too? No matter how burnt out you feel heading into vacation, everything in your body will tell you to check your email, slack channel, or get some small piece of work done. Unfortunately, you may never fully recover from burnout if you’re unable to peel your eyes away from the screen. It may be difficult to pull yourself away from work at first, but you will only be doing your team a disservice if you continue to push once you’ve burnt out. Instead, take time off, recharge, and come back reinvigorated. Your increased productivity when you return will make up for any time you take off. If you’re feeling burn out, there are a few travel startups we’ve found to help you escape the office and recharge your batteries. 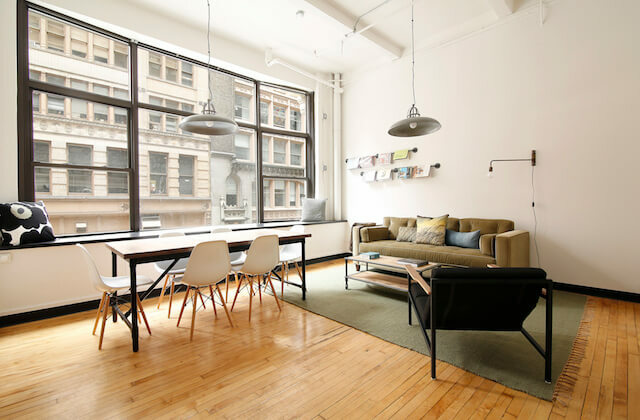 Whether your vision of relaxation is staying with strangers, finding uninterrupted peace and quiet, camping, flying to a new destination, or taking a quick trip to a new city, these startups have got you covered. To find more innovative ways to help your startup blow off steam and see a full list of the 5,801+Travel startups in our database, sign up for a free 14-day trial of Mattermark Professional. 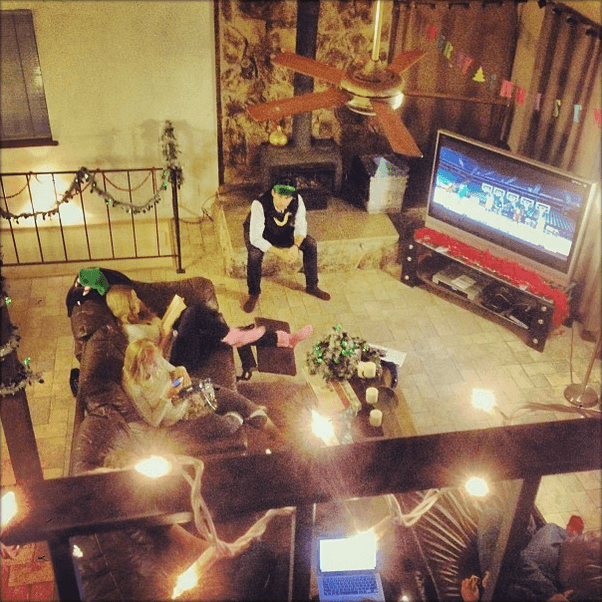 This post on travel startups and startup burnout originally appeared on the Mattermark Blog.